Chicago is a great setting to reach many demographics. 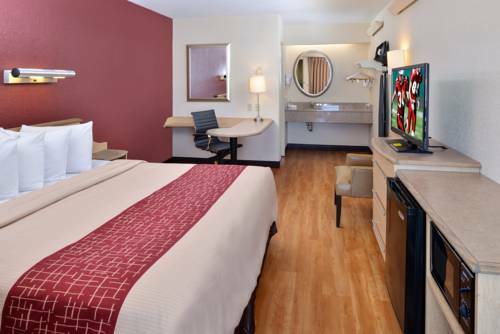 Below are plenty of options for you to choose from! Applications are due January 26, 2018. 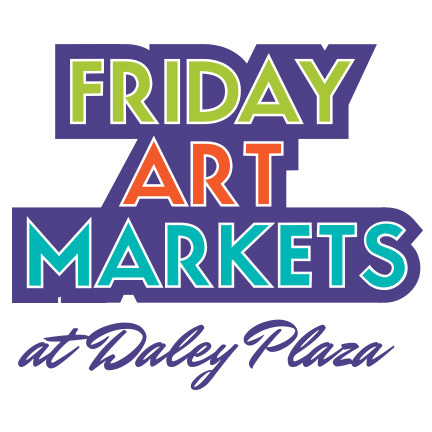 The Friday Art Markets May 11, 2018, June 22, 2018, July 13, 2018, August 10, 2018 take place at the Daley Center, in the heart of downtown Chicago. More than 500,000 people live in, work in, and visit this dense area every day. Great addition to any show schedule this summer! 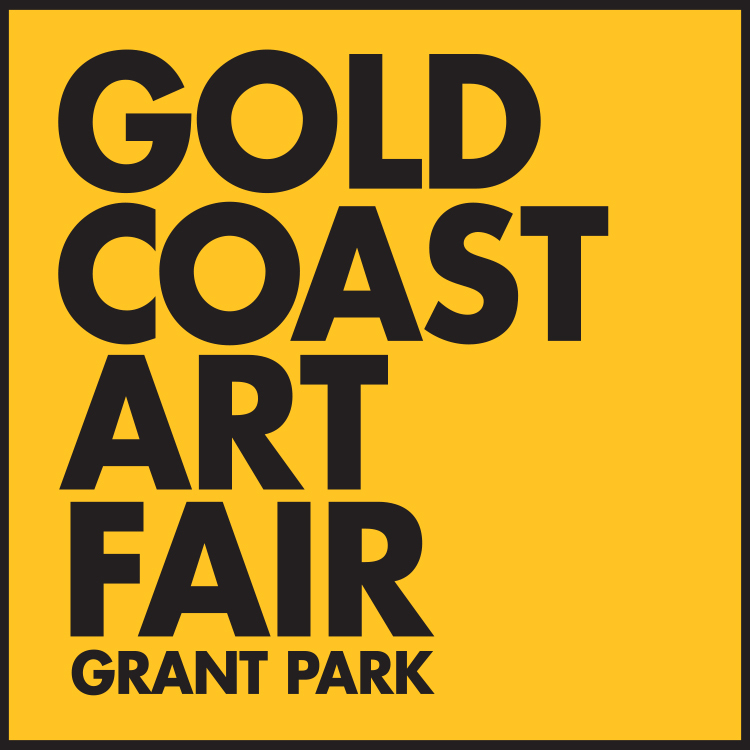 Now celebrating its 61st year, the Gold Coast Art Fair is by far one of the most well attended art festivals in Chicago. 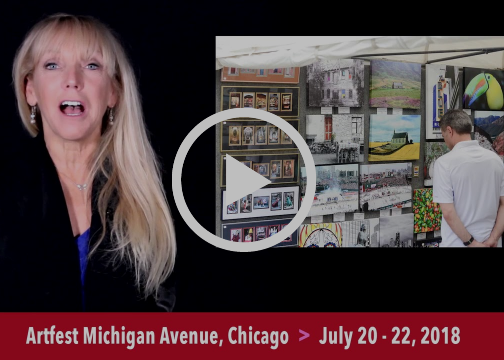 Located within walking distance of the Art Institute of Chicago, Millennium Park, The Bean, and Buckingham Fountain, the Gold Coast Art Fair draws hundreds of thousands of art enthusiastsfrom Chicago and the surrounding suburbs annually. 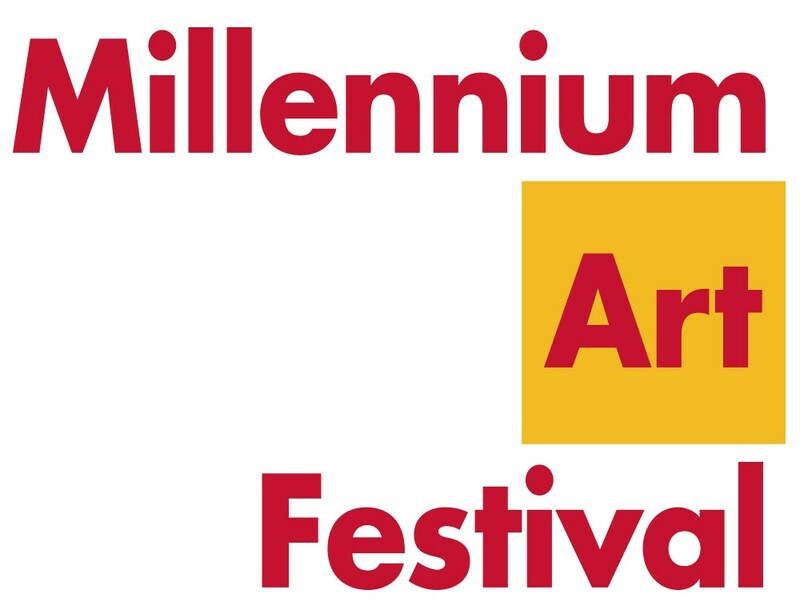 The Millennium Art Festival takes place right off Chicago’s famous Michigan Avenue on Lake Street next to some of the most famous buildings in the world including the Prudential Building and AON Tower. More than 175,000 people visit the area daily for work or play at the Chicago Art Institute, the famous Millennium Park, the “Bean” and more. 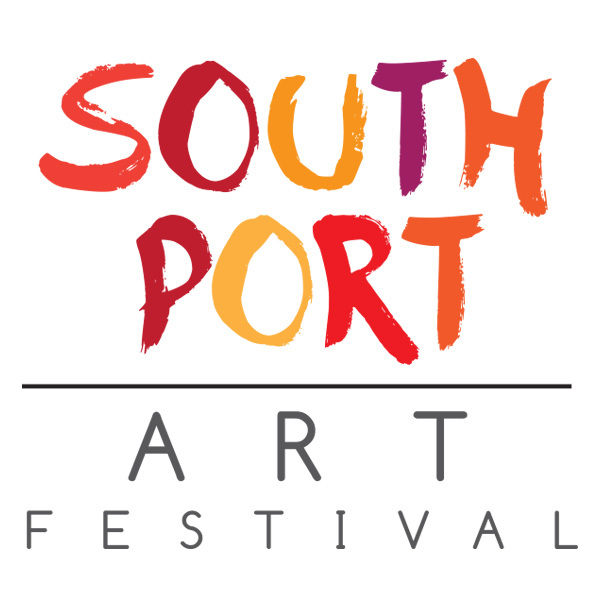 The Southport Art Festival is held in the trendy neighborhood in the area known as Lakeview on Chicago’s north side. Great restaurants, clubs, stores and boutiques make for a lively business climate. Southport has a population of 47,821 in the immediate area and they spend more on household furnishings and gifts than the national average. 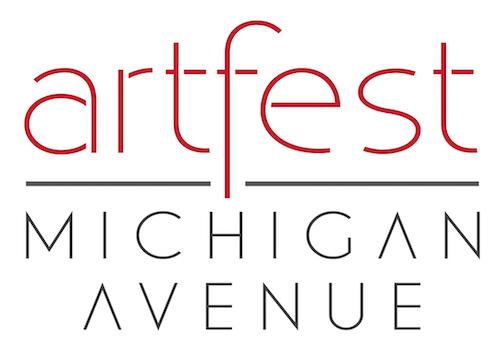 Artfest Michigan Avenue takes place on Chicago’s famous Michigan Avenue at the base of the iconic Chicago Tribune building. Michigan Avenue is in Chicago’s largest shopping district occupied by boutiques, restaurants, luxury retailers, residential buildings, and hotels. Wealth, education, and lots of foot and vehicle traffic makes this location a great place to show and sell your art. 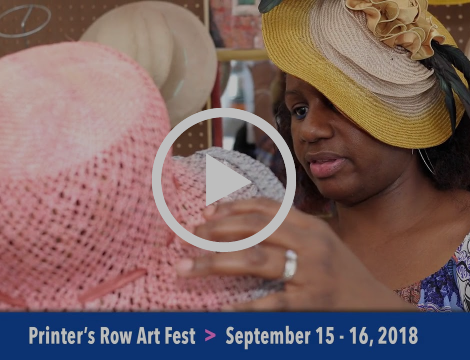 Be part of a new cool vibe art festival in Chicago’s up and coming South Loop; a vibrant, diverse and inclusive community. The South Loop is a mosaic of people, neighborhoods and cultures. 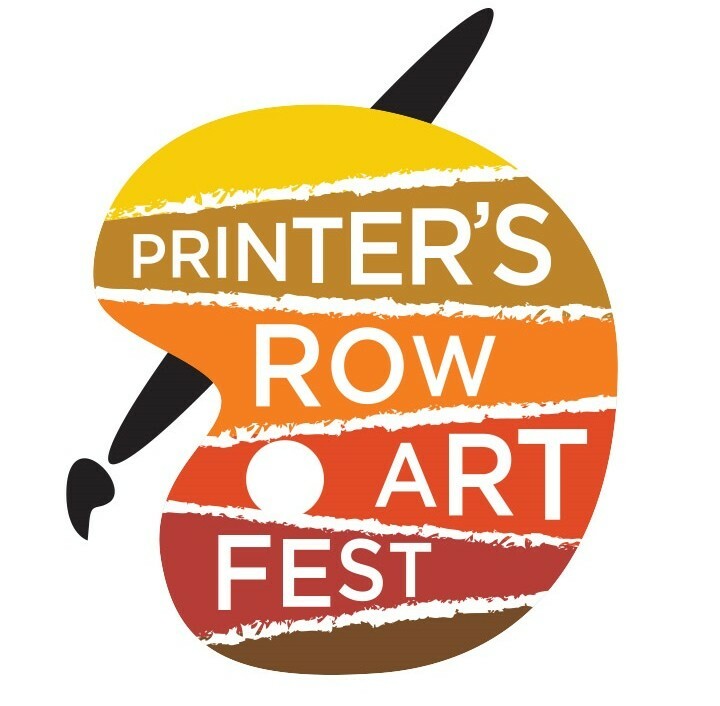 Held on Dearborn Street, from Harrison to Polk, the new Printer’s Row Art Fest will be a showing and selling opportunity for all artists and artisans! We have 19 other festivals this coming spring, summer, and fall! Go to AmdurProductions.com to see them all and learn how to apply.